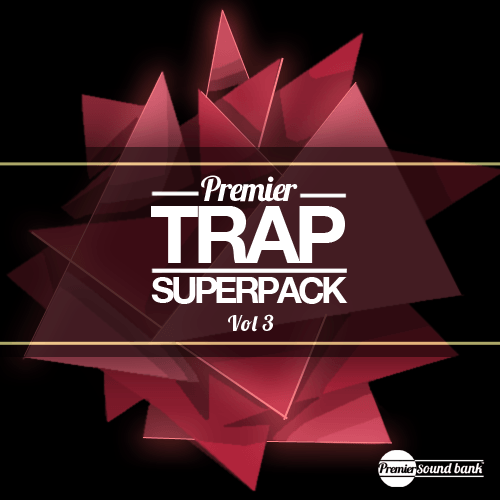 Trap Superpack Volume 3, the third installment in what is one of our flagship products at Premier Sound Bank has now been released. As always, with our Superpacks we intend to deliver a wide-range of sounds that provide producers with a complete library that can be directly used in their music. In Volume 3 we have packed it with over 200 high quality samples and loops ranging from Drums, Synths, Vocals, and much more.